Development of cost-effective and pragmatic archaeological strategies for the site over a ten year period, including trial trenching and archaeological watching brief during site investigations. 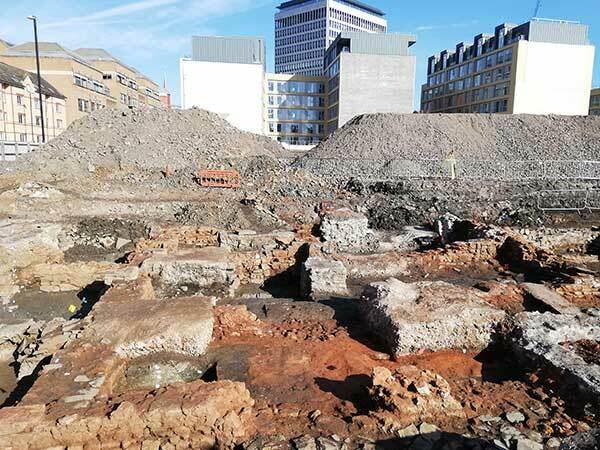 The works have culminated in one of the most significant archaeological excavations in the city for over a decade, excavating complex remains of Bristol’s most important medieval suburb, comprising medieval tenements with industrial activity including dyeing, tanning and iron working. Management of excavations by a joint venture team from Cotswold and Pre-Construct Archaeology (CAPCA) over a two-year period during this extensive redevelopment of central Bristol’s main shopping area. Excavations included the Dominican Friary and post-medieval cemeteries attached to non-conformist chapels, as well as post-medieval industrial remains including a tannery. 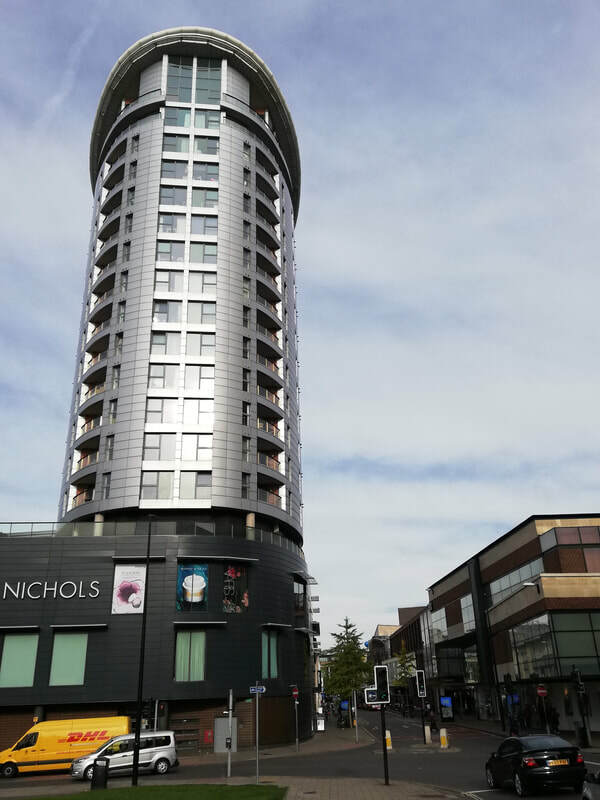 The project included an open day and exhibitions within the shopping centre and museum attended by several thousand members of the public, and led to one of the most significant archaeological publications from work in the city in recent years. Project management and archaeological consultancy on the Archway development project, turning hitherto unseen parts of the Scheduled Ancient Monument, a Roman bathing complex and World Heritage Site, into a world-leading visitor attraction and educational resource. Included buildings assessment and conservation plan, geophysical survey, trial trenching, archaeological excavation and extensive media, outreach and public engagement elements. 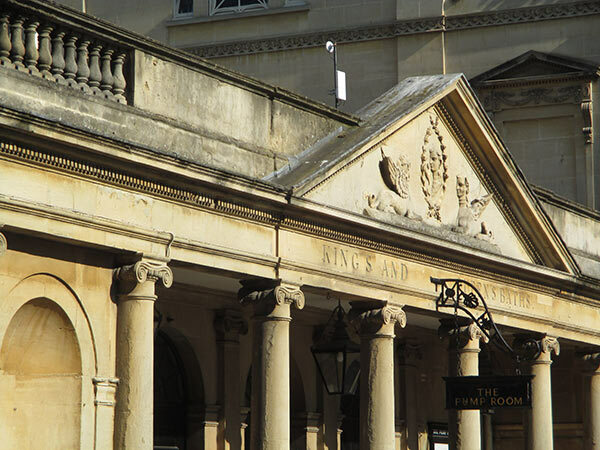 Archaeological advice and project management over an 11 year period, including Cultural Heritage chapter of an Environmental Statement and development of archaeological strategies that enabled development to proceed within a constrained site which forms part of the Scheduled Ancient Monument and World Heritage Site of Bath Roman town, working closely with the developers to ensure demolition and construction operations could proceed on schedule. Excavations revealed the town’s Roman ramparts, medieval and post-medieval houses and the well-preserved remains of a clay tobacco-pipe manufactory that were preserved in situ. Responsible for co-ordination of resourcing, quality and operational delivery of large and complex project, with resource of up to 80 staff working for the Cotswold Wessex Archaeology Joint Venture. Management and archaeological consultancy on the Archway development project, turning hitherto unseen parts of the Scheduled Ancient Monument, a Roman bathing complex and World Heritage Site, into a world-leading visitor attraction and educational resource. Included extensive outreach and public engagement element. Cox, S., 1998 Excavations on the medieval waterfront at Bridge Parade, Bristol, 1998. Bristol Avon Archaeology 15, 1-26.